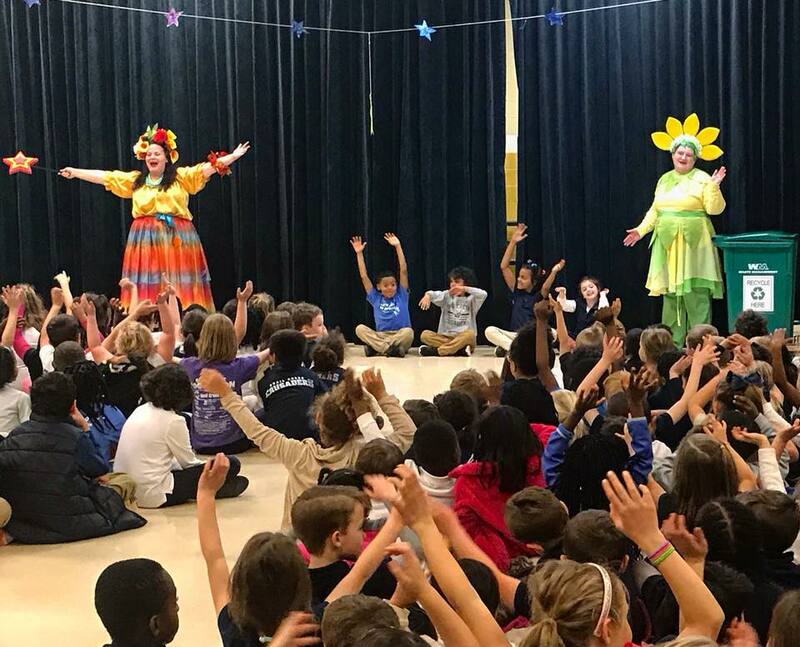 Mother Earth Celebrates 20 Years! 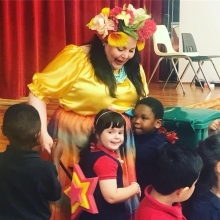 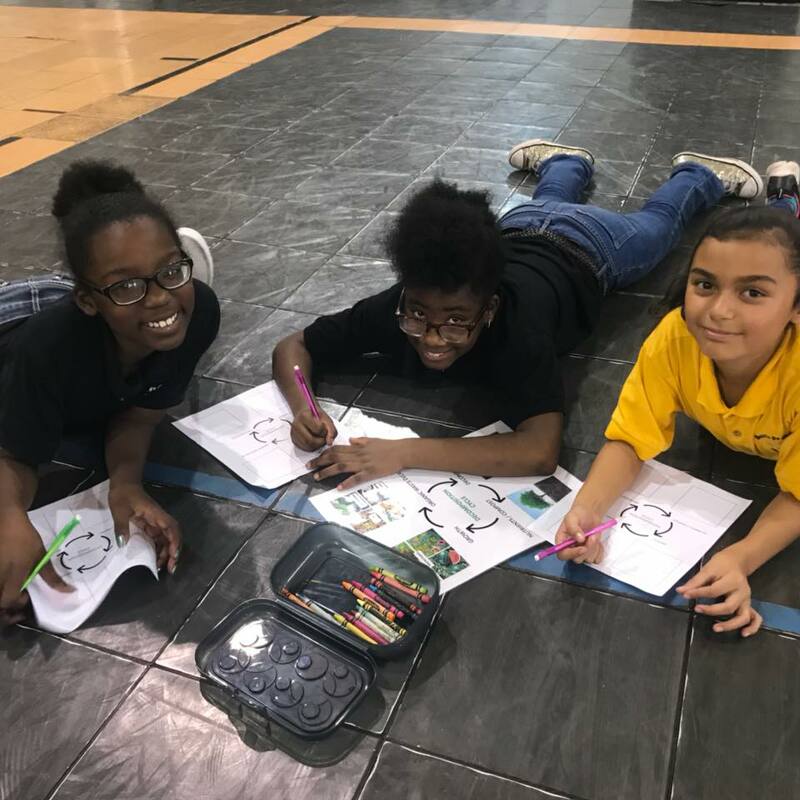 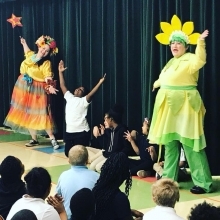 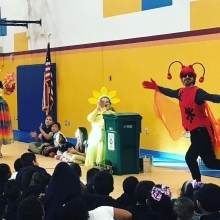 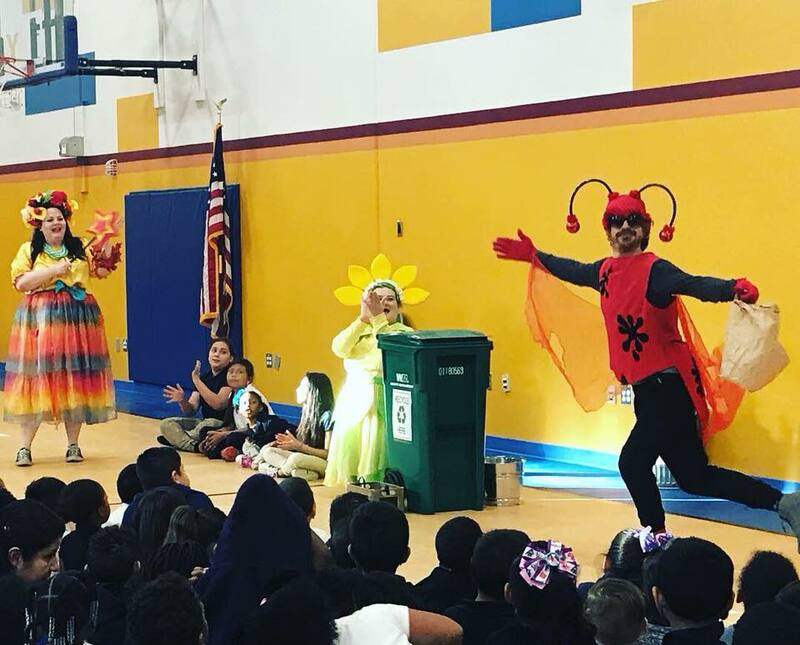 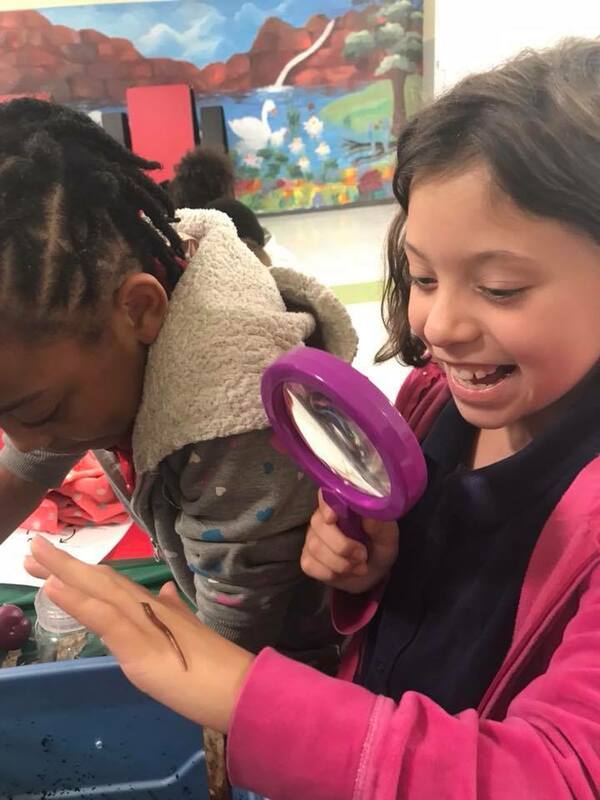 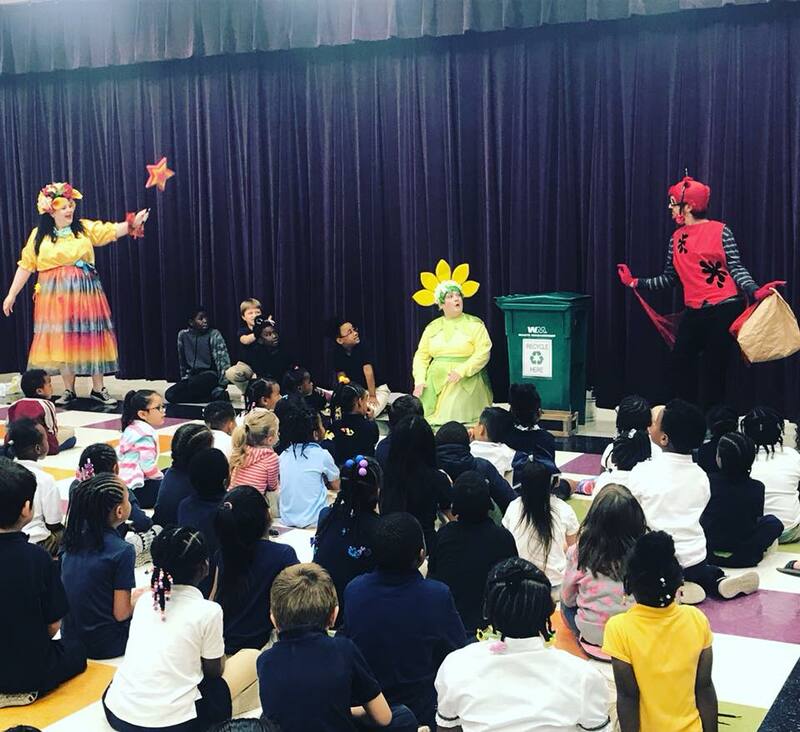 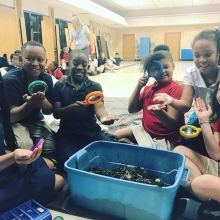 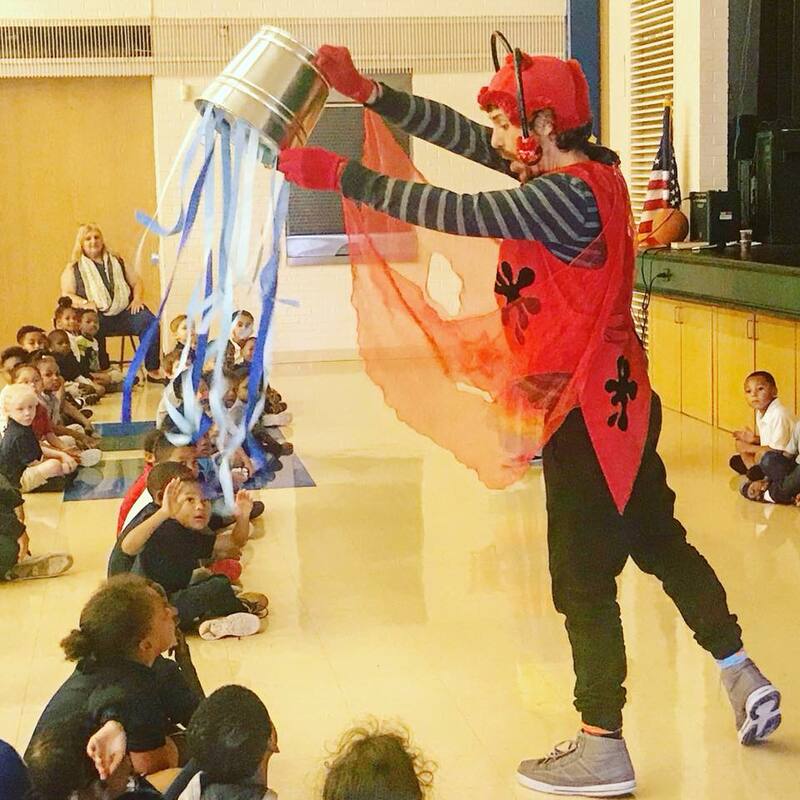 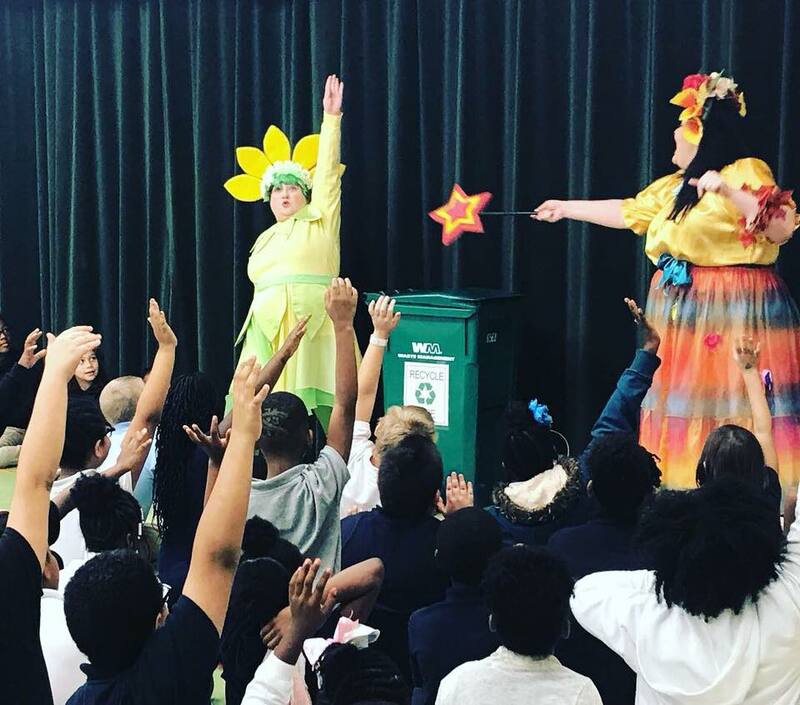 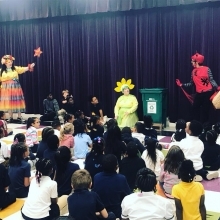 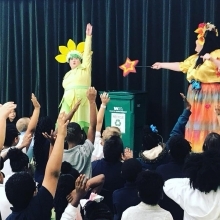 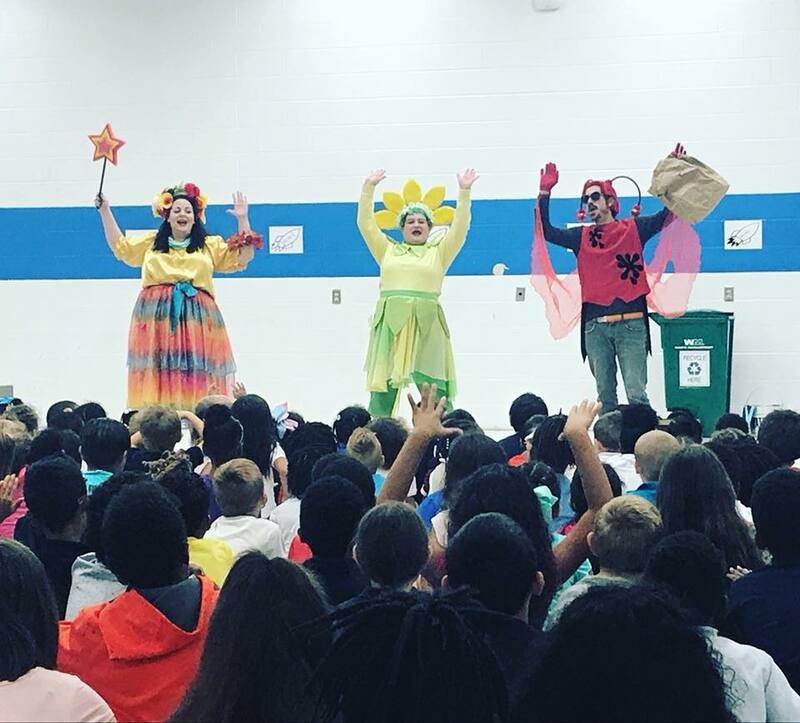 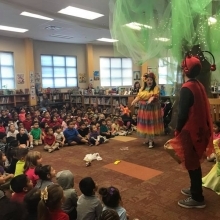 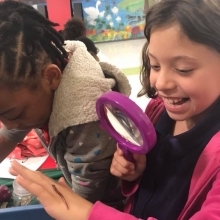 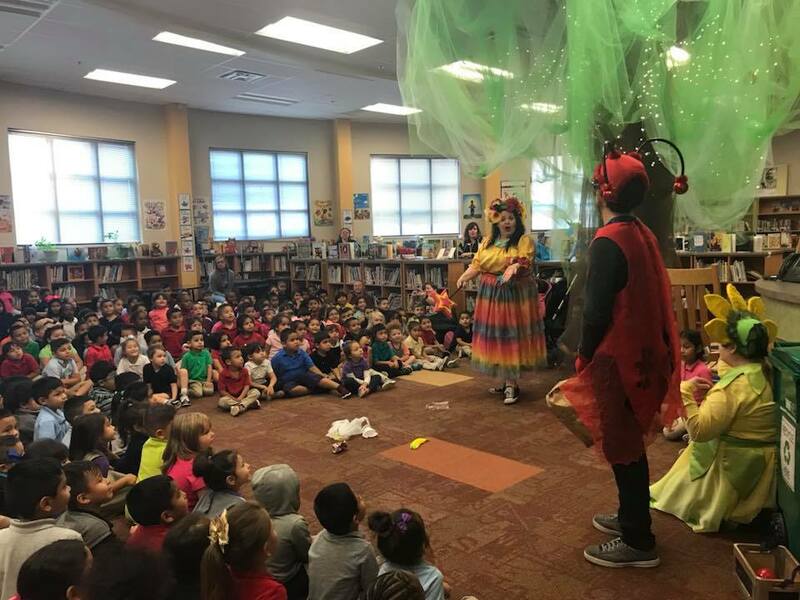 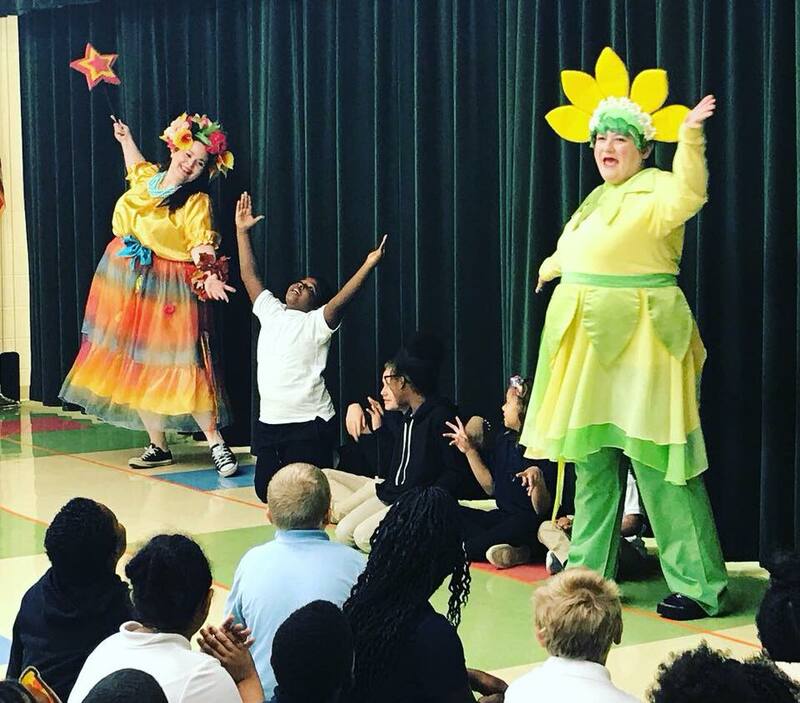 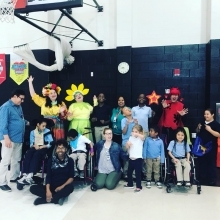 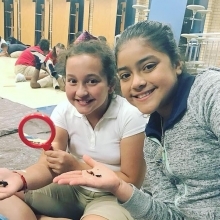 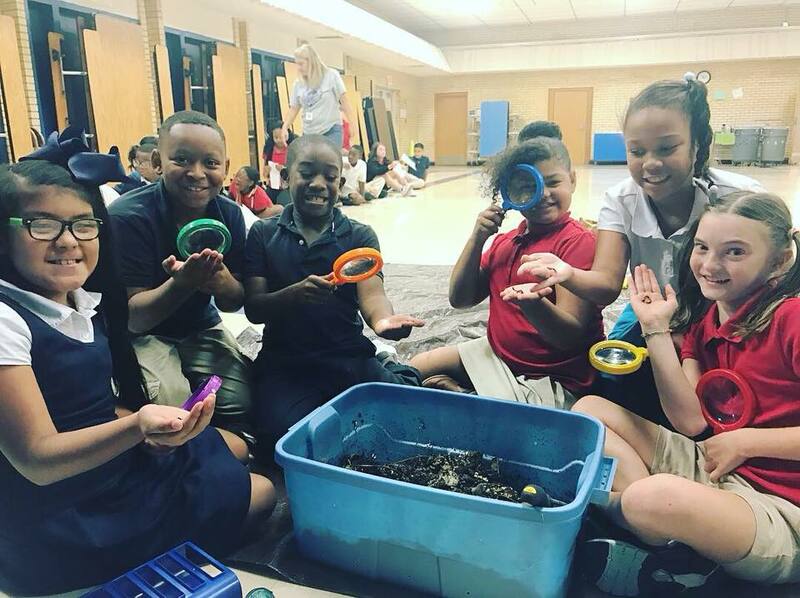 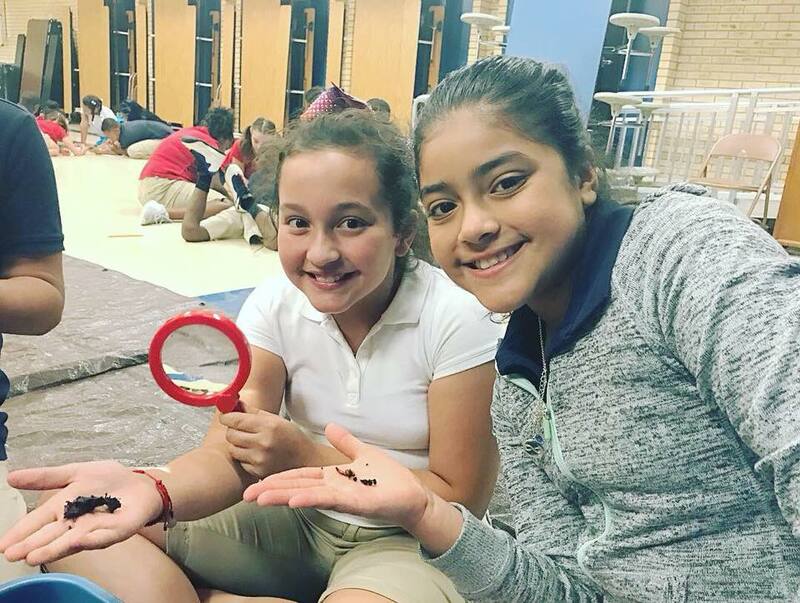 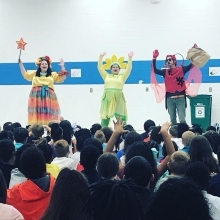 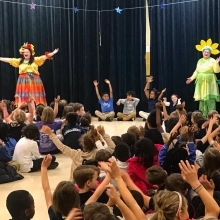 This year we partnered with Squeeze Every Drop and Keep Oklahoma Beautiful for hands-on programming for the 4th graders immediately following the play. 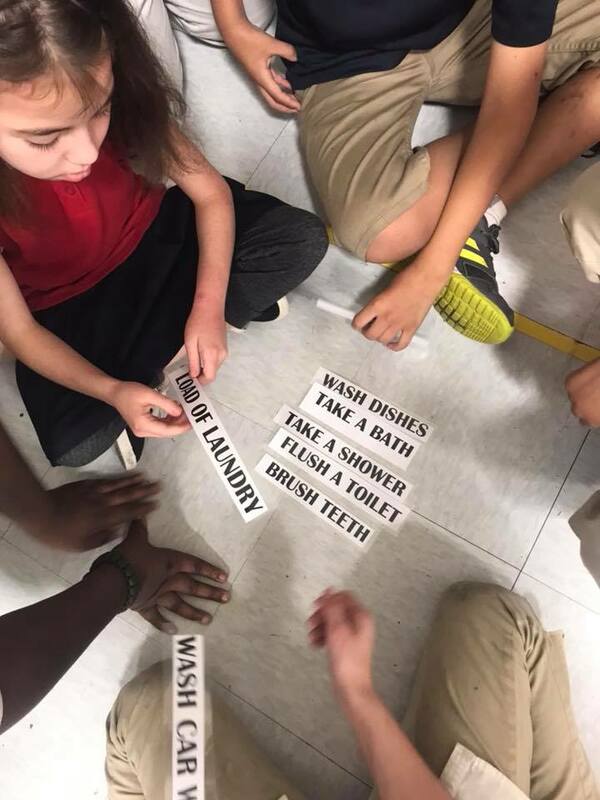 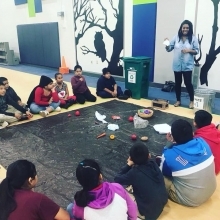 Squeeze Every Drop led the students through a think-pair-share activity on water conservation and the number of gallons used for common household activities and chores like showering, washing dishes, and laundry. 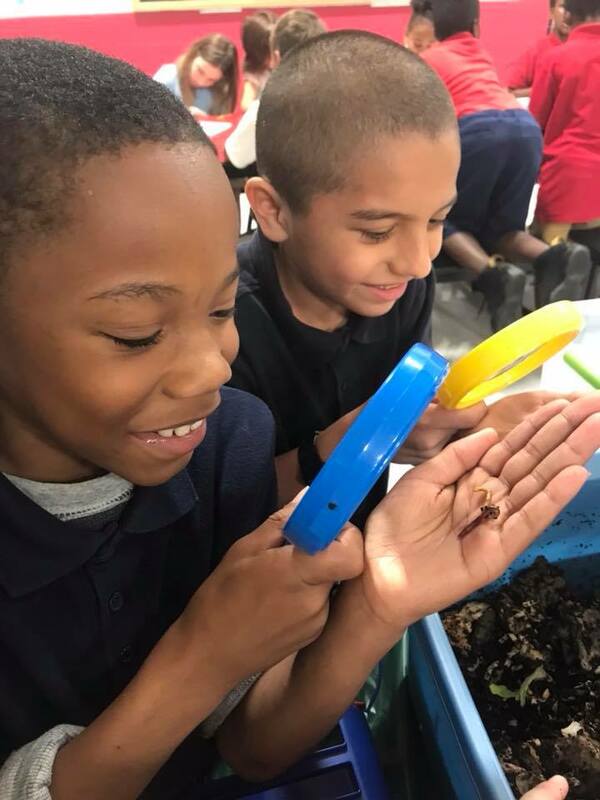 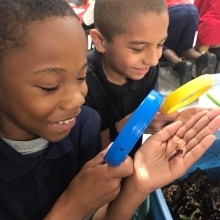 The students were able to get their hands dirty in our vermicomposting bin and observe the decomposition cycle first-hand. 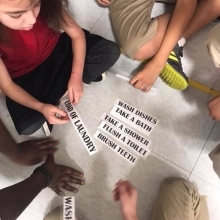 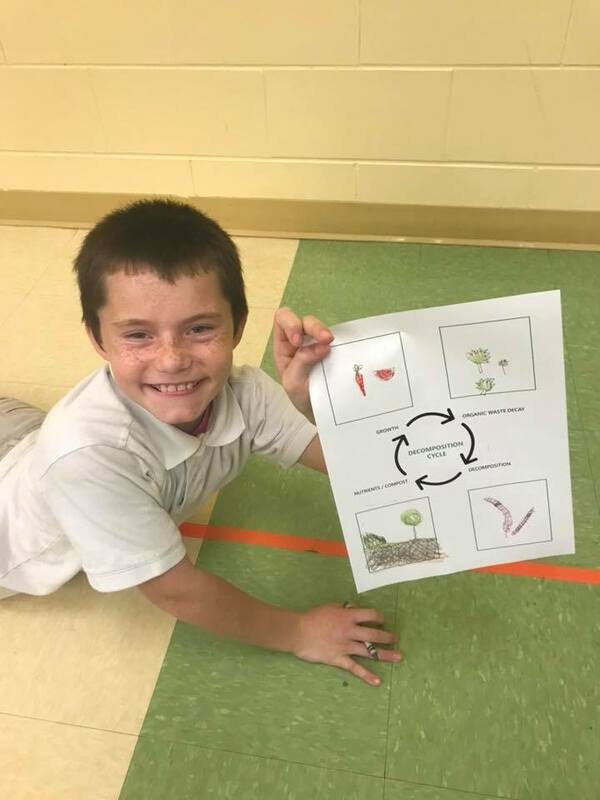 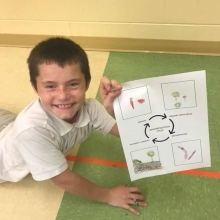 We also played a recycling game where students learned about different materials and sorted them into waste, recycling, or compost. 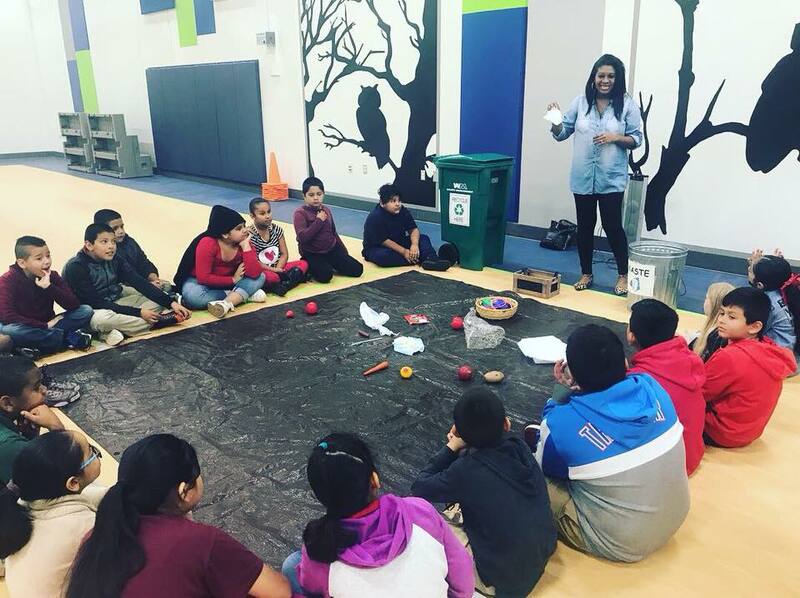 We are encouraged by this generation of eager young leaders and their commitment to the environment.